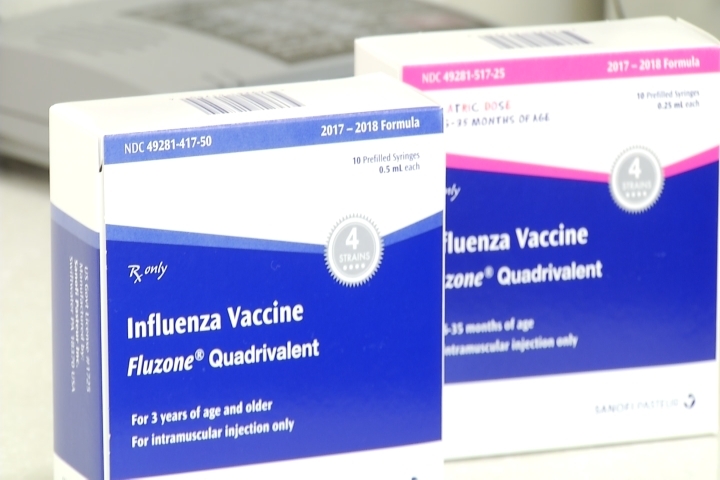 The Centers for Disease Control and Prevention says the number of people going in to see a doctor for flu-like illness is increasing, and that by the end of last week, more than six percent of all people coming into clinics and emergency departments had an influenza-like illness. That’s the highest level of activity since the deadly swine flu pandemic nearly 10 years ago, reports Dr. Tara Narula. The CDC says this season’s epidemic is on track to rival the 2014-15 flu season. That year, the CDC estimates 34 million Americans got the flu. More than 700,000 were hospitalized. About 56,000 died. In San Jose, California, a family is grieving after a woman seven months pregnant caught the flu and ended up losing her baby. Maria Paniagua got so sick that doctors could not do a Caesarean when her unborn baby’s heartbeat weakened. Diana Barron Gonzalez says her best friend Paniagua’s illness was so severe that doctors could not perform a C-section as the heartbeat of Paniagua’s unborn child faded. The California mother of four survived; her baby did not. “If they would have operated [on] her with the Caesarean, they would have lost her or the child, or both,” said Gonzalez.